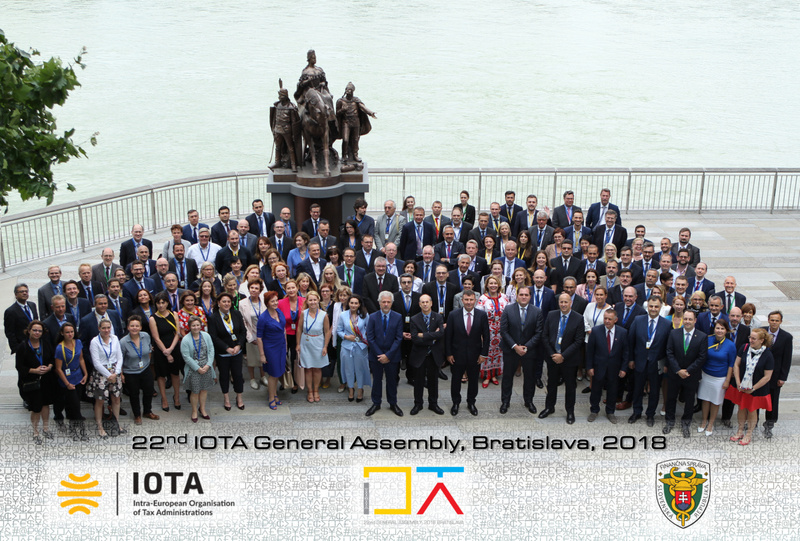 The General Assembly is the supreme body of IOTA comprising all members of the Organisation represented by the Heads of Tax Administrations. It convenes once a year and makes the decision by voting on the most important matters of IOTA concerning budgetary and strategic management issues. It elects the statutory bodies of the Organization such as the Executive Council, the President of the Organization for a one year term. The General Assembly also approves the work program of IOTA for the forthcoming year. It also elects the Executive Secretary who is the Head of Secretariat of IOTA fulfilling the position for a three year term. The Executive Council is one of the most important statutory bodies of the organization which is led by the President. It consists of nine members from different countries (represented by Heads of Tax Administrations) and is elected by the General Assembly for one year term. The Executive Council brings decisions concerning operational issues of IOTA and supervises the activities carried out by the Secretariat. It has a crucial role in the preparation of the General Assembly as well, it reviews and submits reports and documents to the General Assembly. The current Executive Council (2018 – 2019) members are: Belgium (Presidency), France, Georgia, Germany, Italy, Lithuania, Slovakia, Sweden and the United Kingdom. The two Internal Auditors of IOTA are elected by the General Assembly for two year term. The Internal Auditors review and assess the internal procedures of the Organisation as well as the conformity of those with the legislation and the Charter. They also examine and evaluate the overall economic situation and efficiency of the Organisation, as well as the financial management and the internal control systems. The auditors also check the reliability and credibility of the accounting system and financial reports in cooperation with the external (independent) auditor. They present statements and recommendations on the processes examined, to prepare analyses and assessments for the General Assembly on how to enhance the operational efficiency of IOTA, and to improve and further develop the internal procedures. Each IOTA member has an appointed official from their tax administration called as the Principal Contact Person to IOTA. The Principal Contact Persons play a significant role in the life of IOTA especially in the preparation and implementation process of the work programme of the Organisation. They have important coordination role between IOTA Secretariat and their respective tax administration and for facilitating the exchange of information, as well as assisting in the identification of the common needs of members. By promoting IOTA within their tax administrations they also ensure better participation in the development of IOTA, and active involvement in seminars and working groups. The Principal Contact Persons (usually members of international departments of tax administrations) contribute for example to finding speakers and experts to IOTA events, responding to requests for information, providing news and articles and sharing IOTA publications within the tax administration, promoting IOTA and to assisting Secretariat in the organisation of the IOTA events in his/her country. 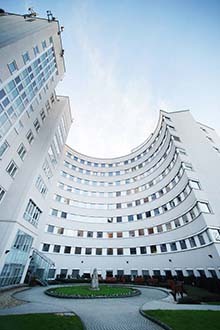 The Headquarters of IOTA is the Secretariat which is based in Budapest in Hungary. The Secretariat is responsible for the day to day management of the organization. It implements the technical and administrative activities of the Organisation. The technical activities are related to the work program of the Organization (professional issues) the administrative issues are related to internal management issues of the Organization (statutory issues). The head of the Secretariat is the Executive Secretary who is elected by the General Assembly for three years term. The Executive Secretary exercises the rights of employer over the employees of the Secretariat and is responsible for the day-to-day management of the operations of the Secretariat and for reporting on those operations, both to the President on a regular basis and to the Executive Council at its sessions. The Secretariat consists of the Executive Secretary and international and national staff members. The international staff members are the 4 Technical Taxation Experts. The national staff members are: Manager of Finance and Business Administration, Specialist of Finance and Administration, Communications and Publications Specialist, Web and Database Specialist, Specialist of Technical Activities Program and the Office Assistant. 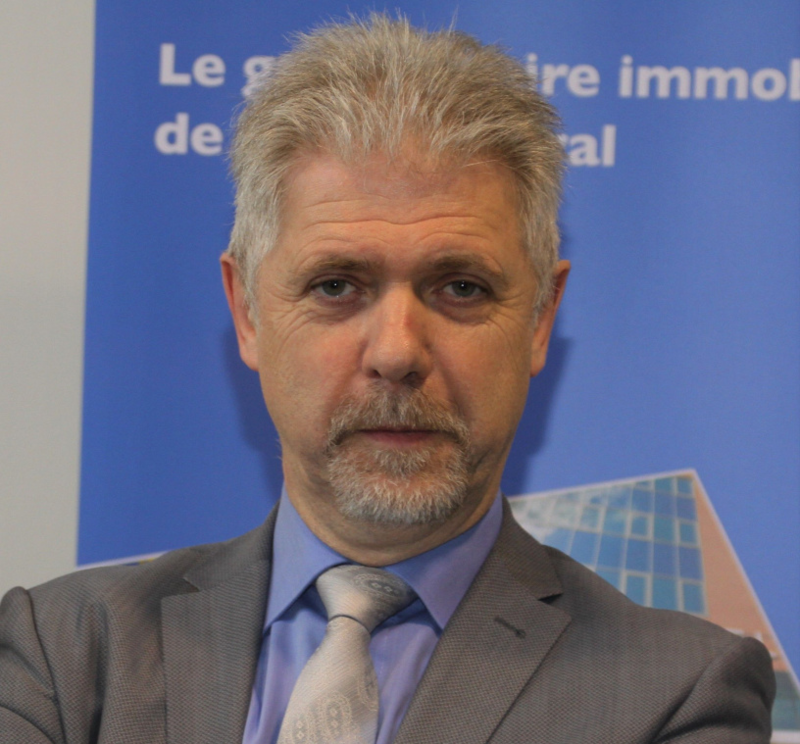 The head of the Secretariat is the Executive Secretary, Mr Miguel Silva Pinto from Portugal. Click here for the Organisation chart.